HUNTINGBURG -- City leaders in Huntingburg are hosting a public input meeting Tuesday night on storm water drainage issues. The city is currently working on a storm water program to help reduce flooding, improve infrastructure, improve water quality and create better recreational opportunities and officials want your input. The information gathered at the public meeting will be used to develop a study to assess storm water issues and establish a plan to address ongoing storm water needs. 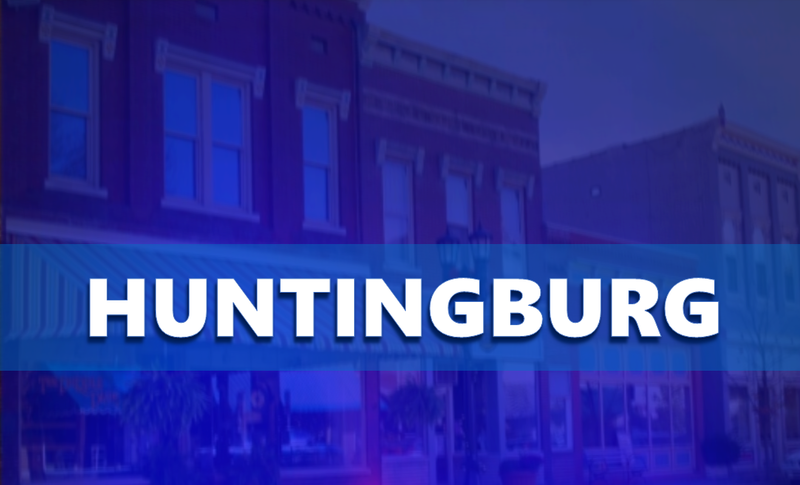 The meeting will be this Tuesday evening at 5:30 p.m. at the Huntingburg City Hall.